a long way from vinyl, eh? What's on your playlist? 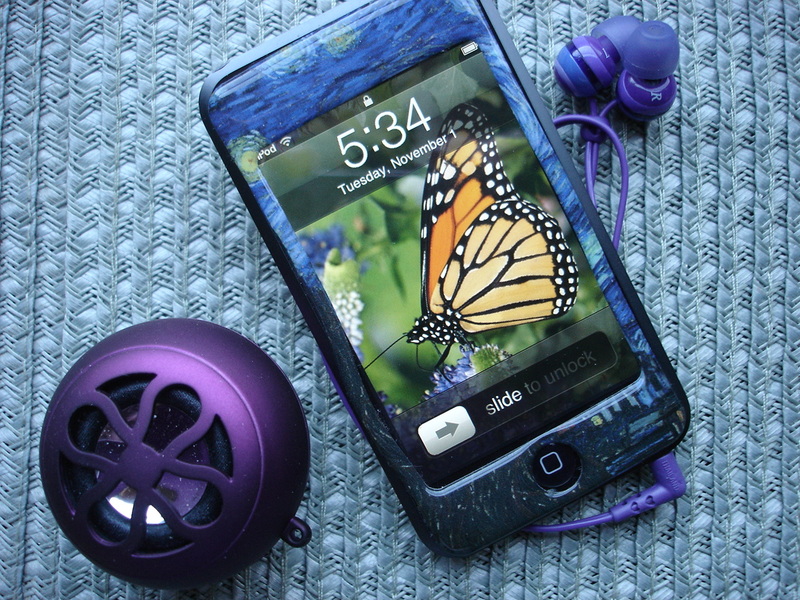 I listen to mostly older pop music, soundtracks, and I dearly love my iPod for audio books! 14 Nov	This entry was written by Laura and published on November 14, 2011 at 7:00 am. It’s filed under Gratitude, Technology. Bookmark the permalink. Follow any comments here with the RSS feed for this post.